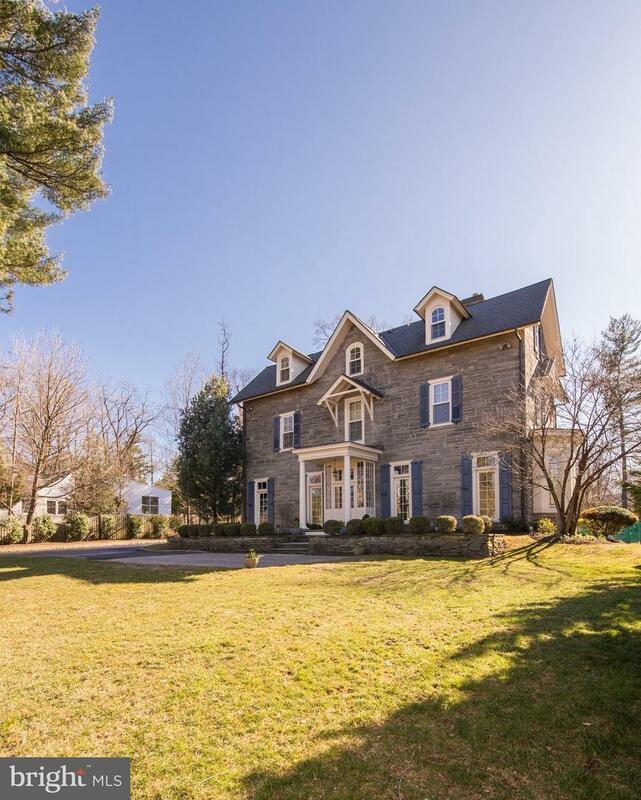 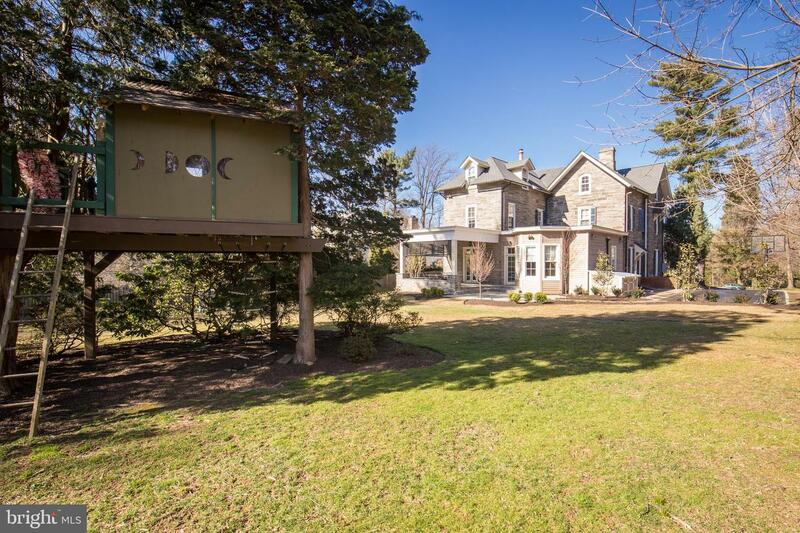 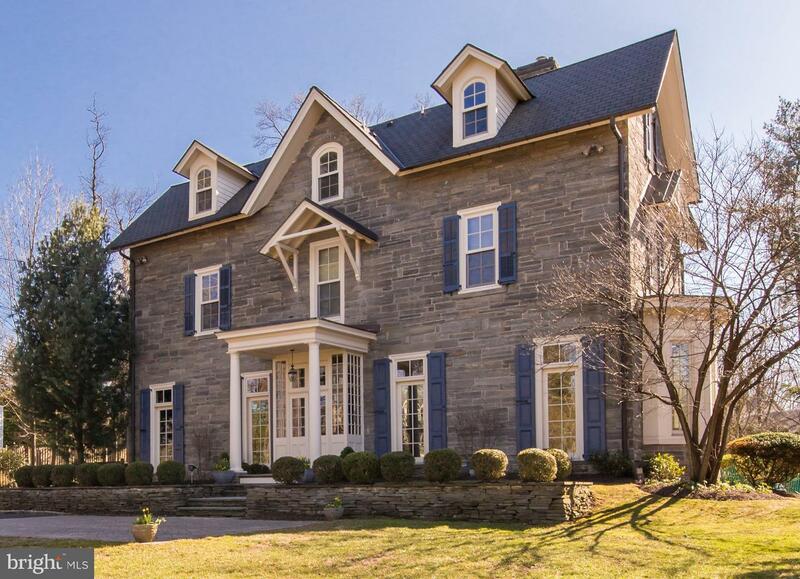 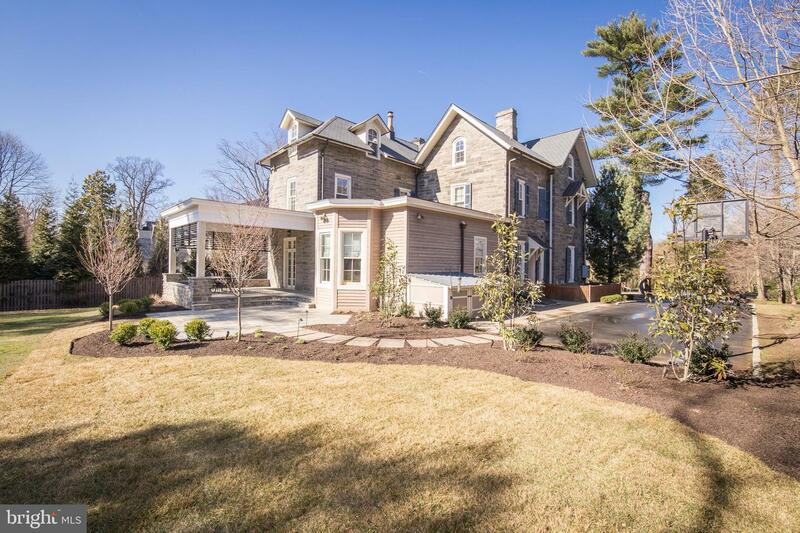 Introducing the "Margaretta S. Lewis" house, an exceptional property located on Wyndmoor's most coveted street. 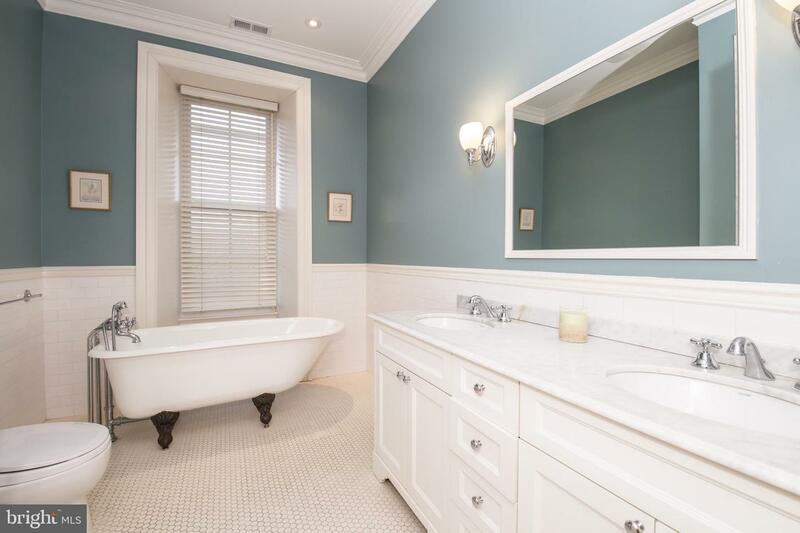 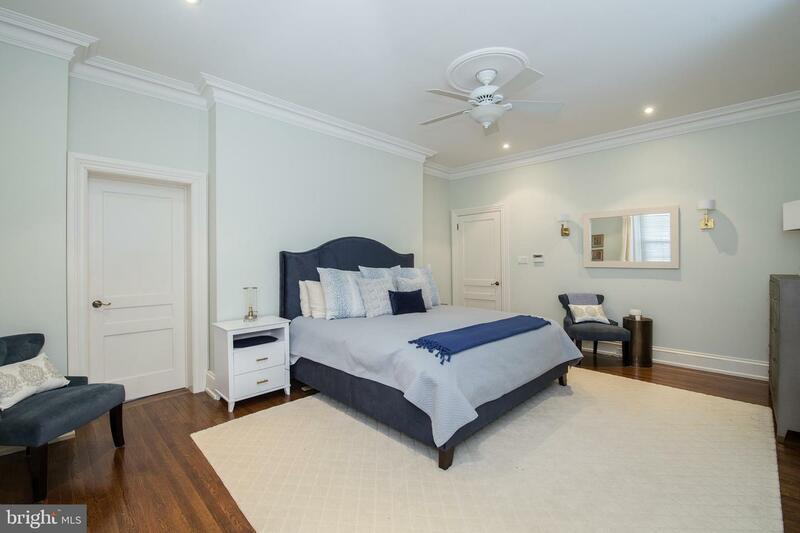 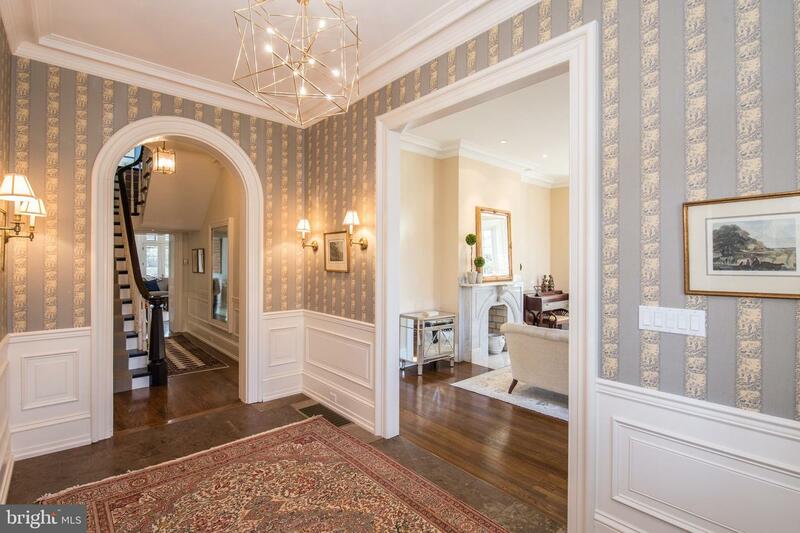 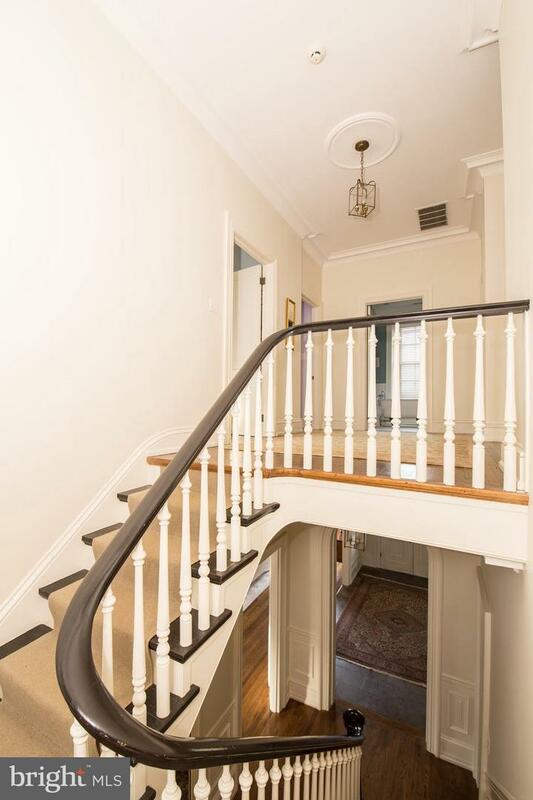 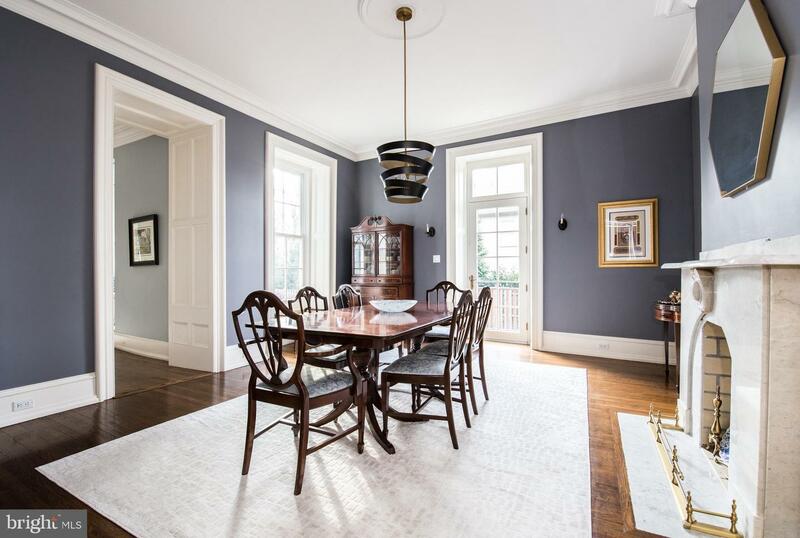 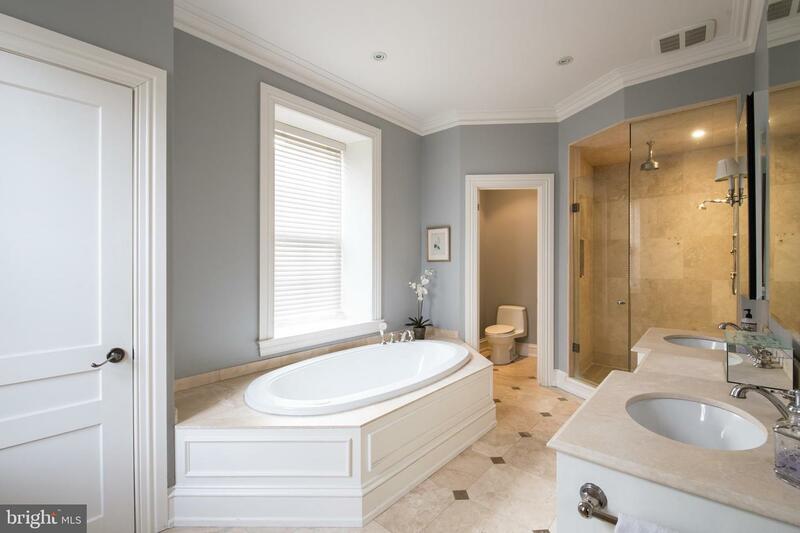 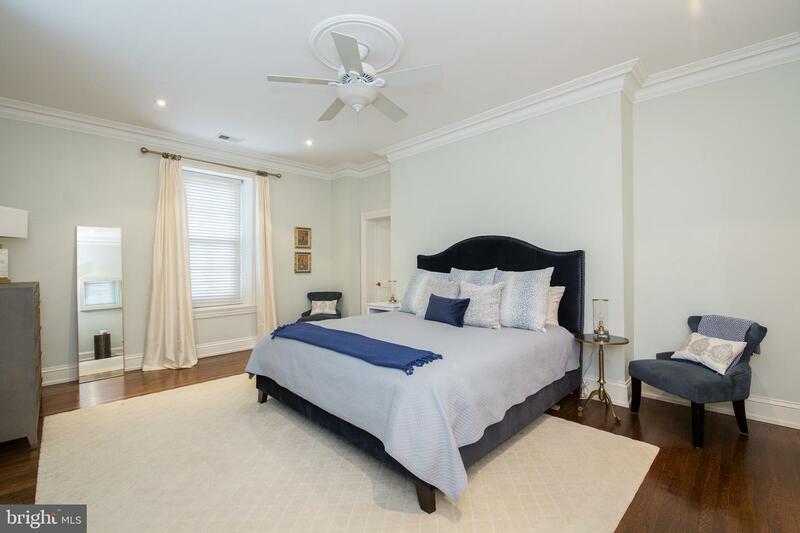 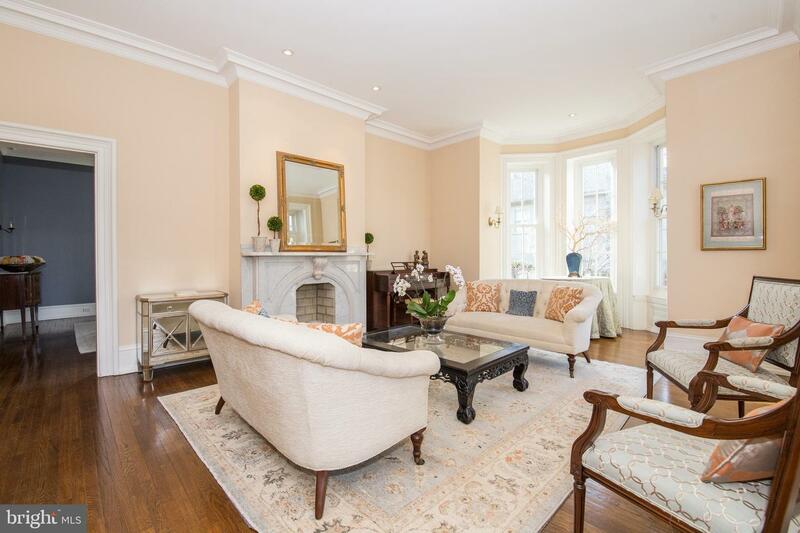 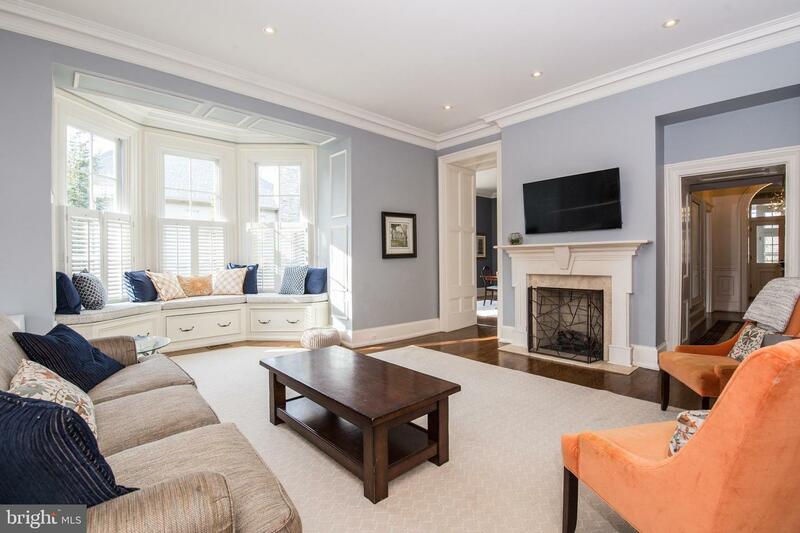 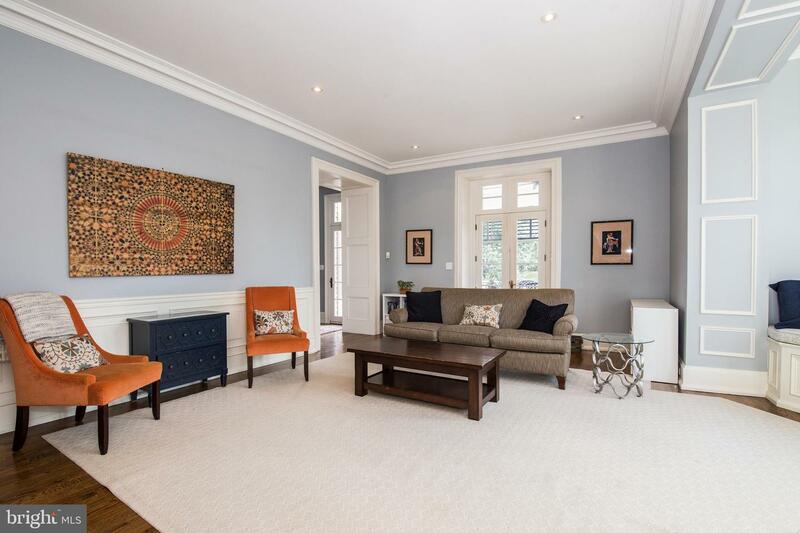 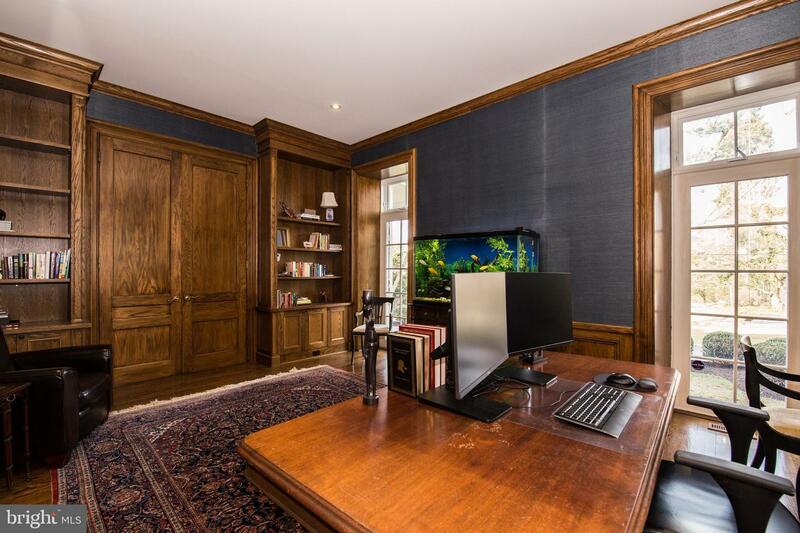 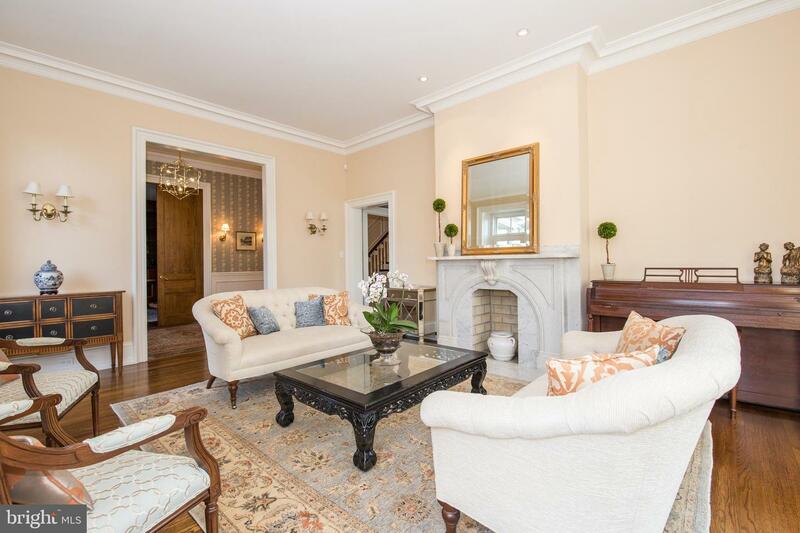 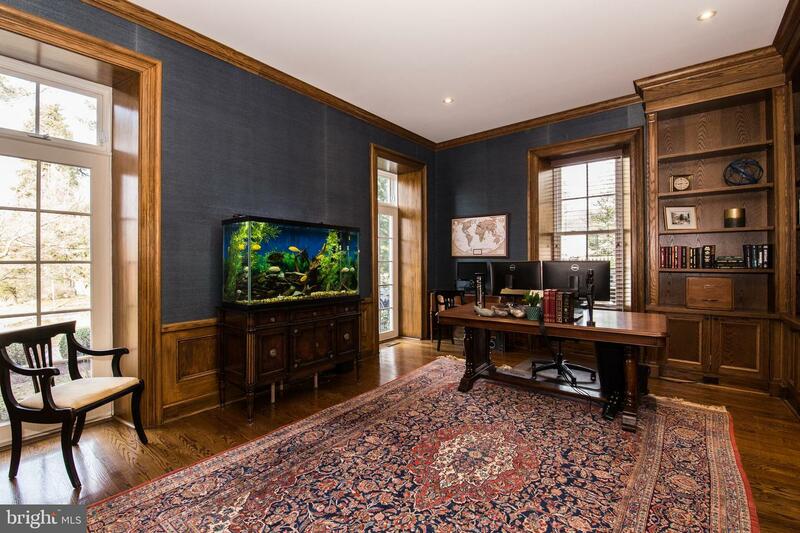 This grand residence has been lovingly and meticulously updated for modern living while retaining original period details including plaster crown moldings, arched doorways, marble fireplaces, 11' ceilings, floor to ceiling windows and hardwood floors. 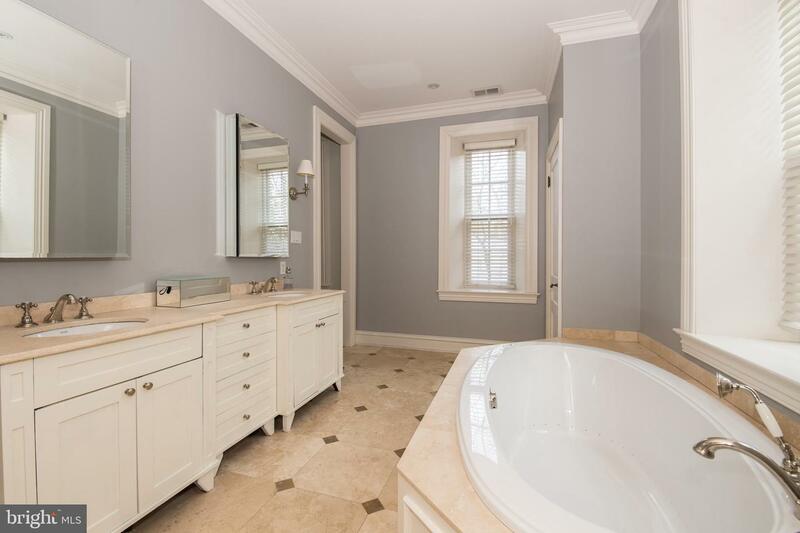 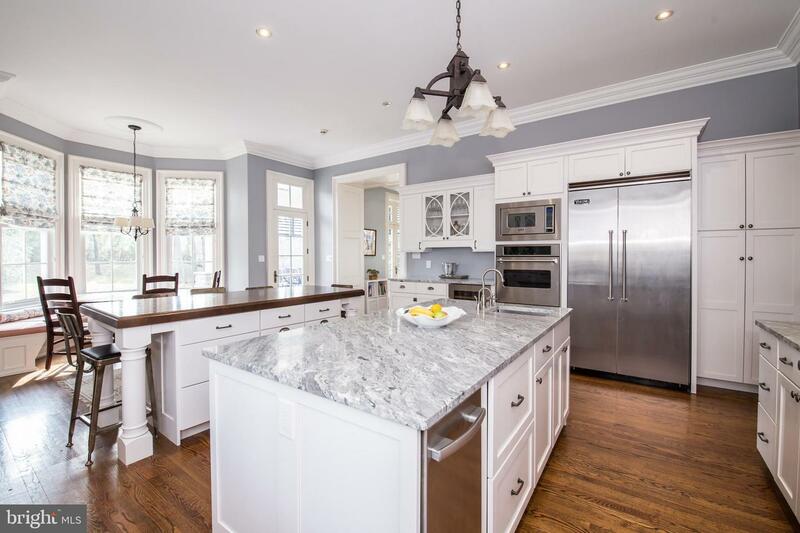 With six bedrooms and four and a half baths, this home offers grand scale entertaining spaces while embracing a warm and inviting style of living. 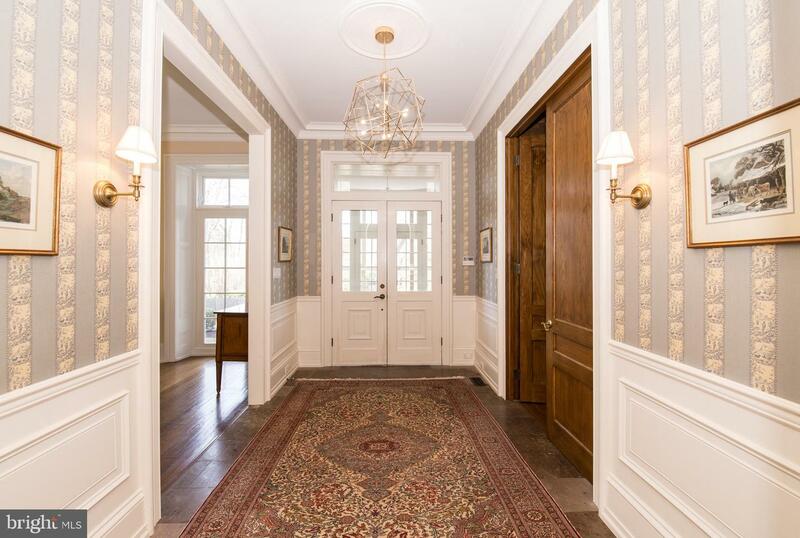 The gracious center hall is flanked by a wood paneled library and a light filled formal living room and dining room with matching marble period decorative fireplaces. 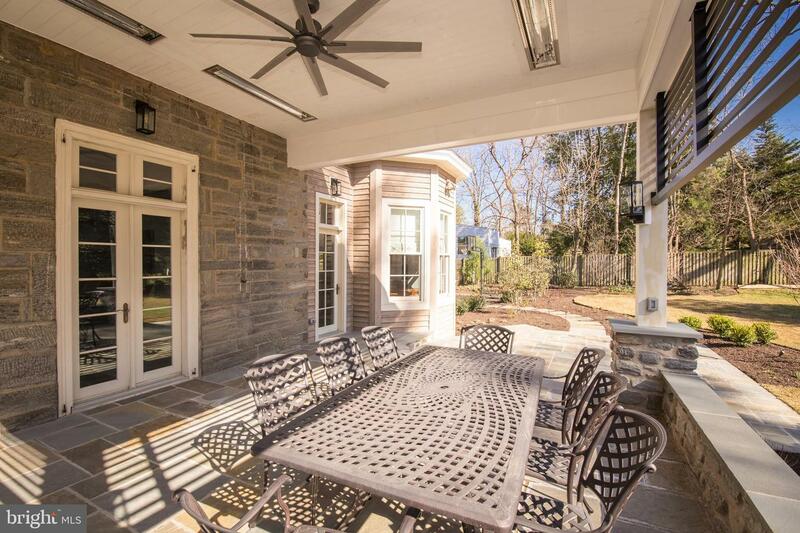 The family room, gourmet kitchen and covered flagstone porch and patio are the perfect layout for indoor and outdoor entertaining and living. 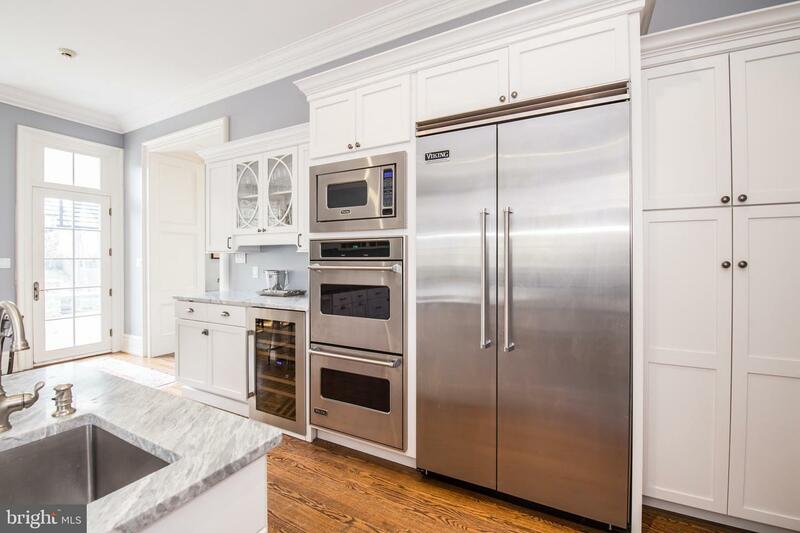 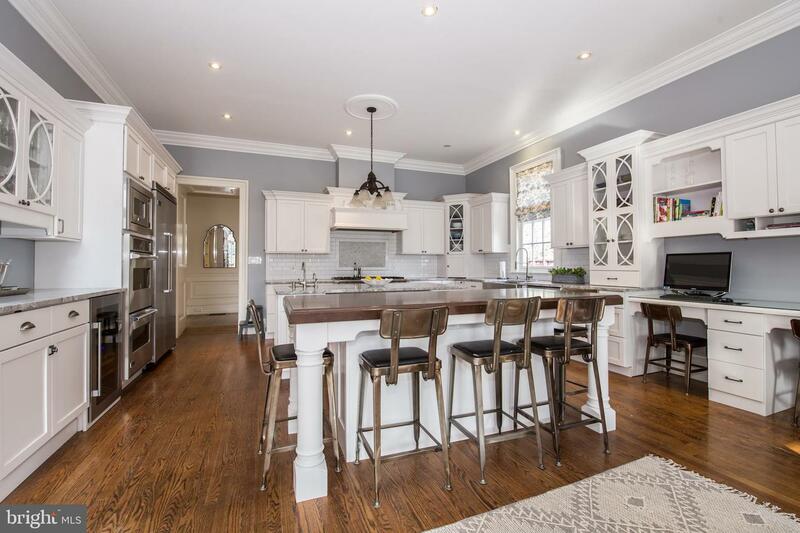 The renovated kitchen has every amenity available including custom cabinetry, marble counters, Viking stainless steel appliances, refrigerator drawers, designer subway tile back splash and two large kitchen islands (one marble and one wooden) with plentiful seating. 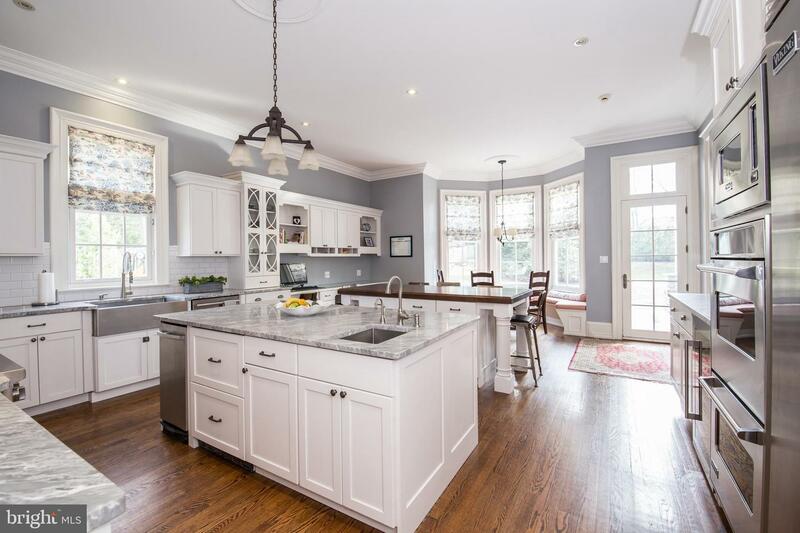 The kitchen also includes three stations for built-in desks, bookshelves, a bar area including wine refrigerator and banquet overlooking the yard. 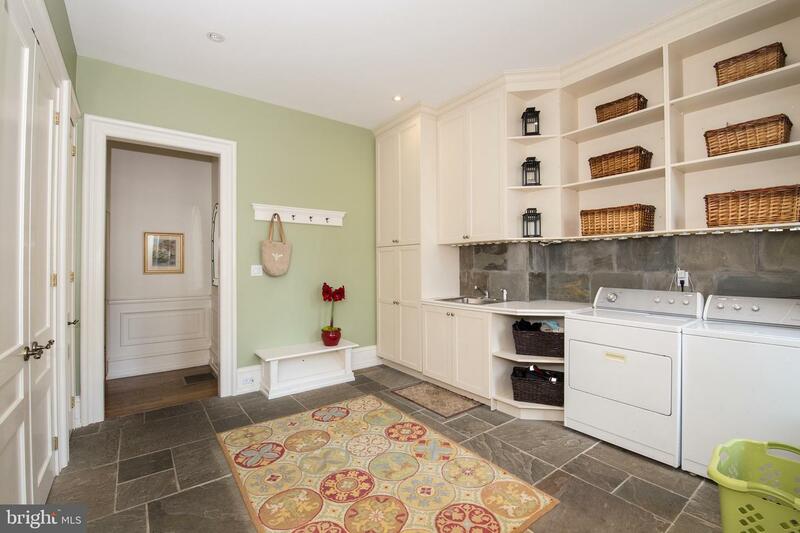 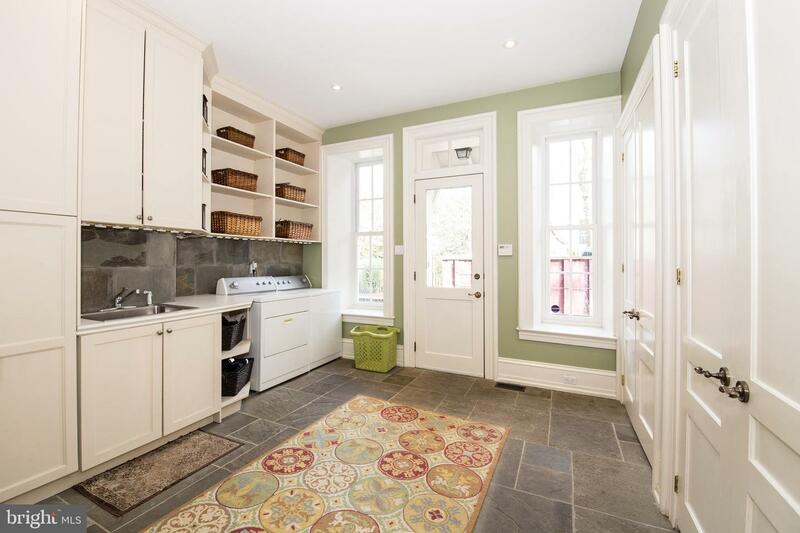 Convenient large mud room and laundry room with many closets and cubbies is tastefully finished with a flagstone floor and backsplash and leads to a side door and storage shed. 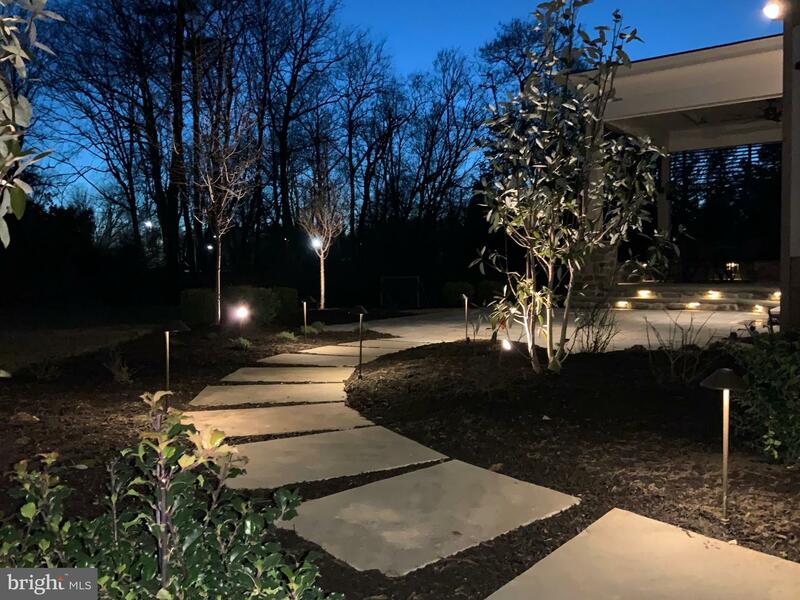 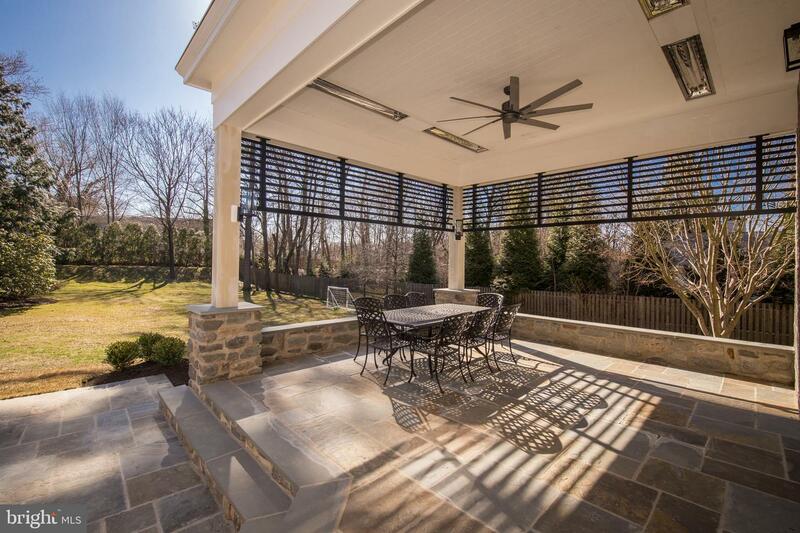 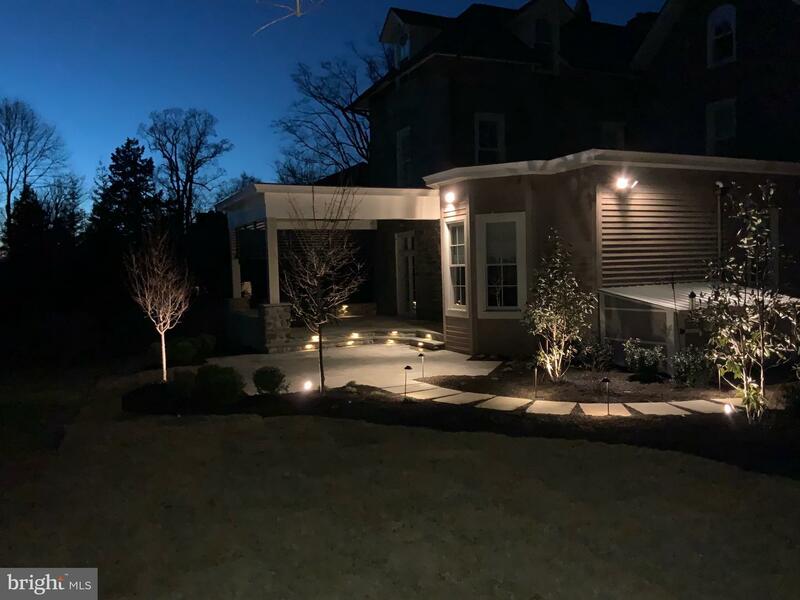 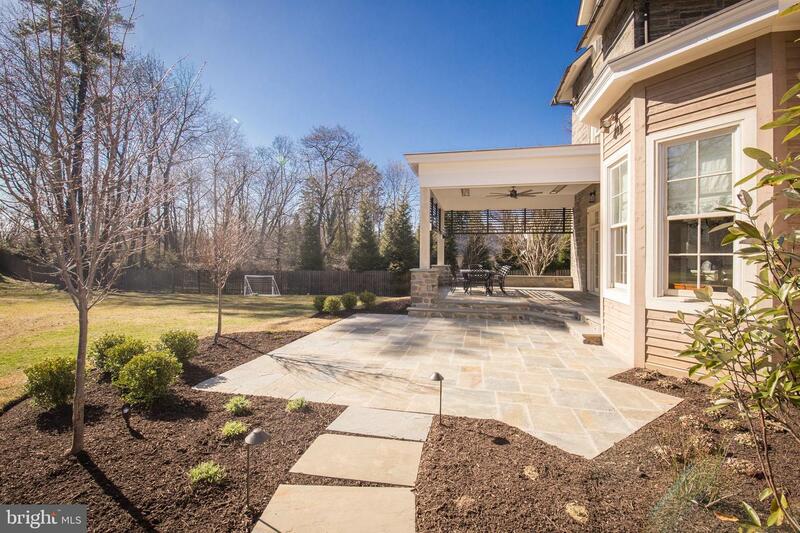 The brand new covered flagstone porch with built in flush-mounted heaters, custom detailing and ceiling fan overlooks the flagstone patio and flows seamlessly with adjacent access to the kitchen and the family room. 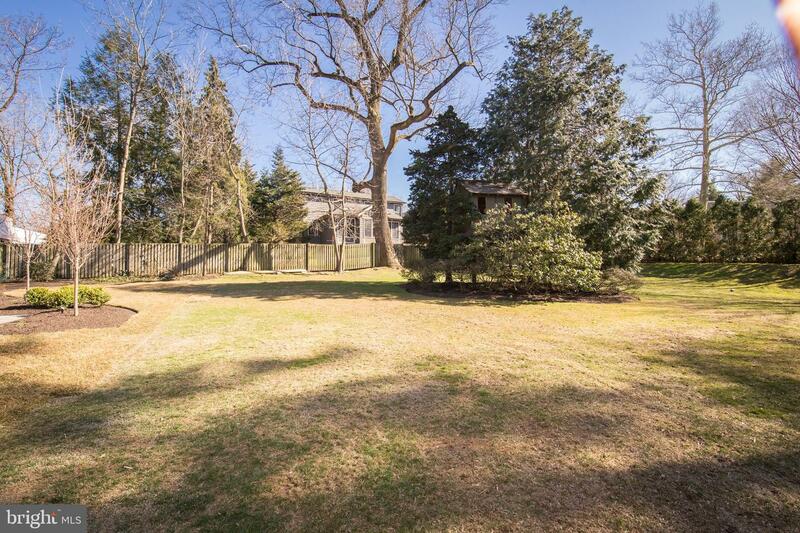 The property is set on over half an acre with a large back yard complete with charming tree house. 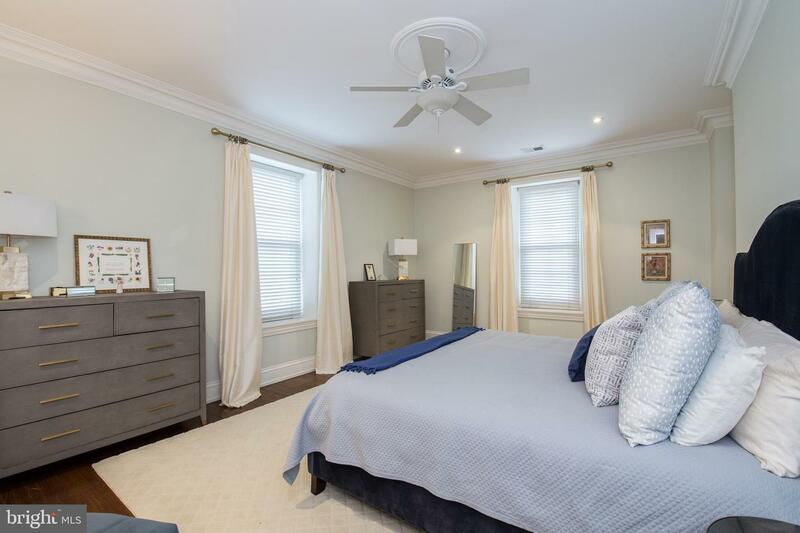 The second floor includes the master suite with large en suite bathroom and three additional bedrooms and two additional baths. 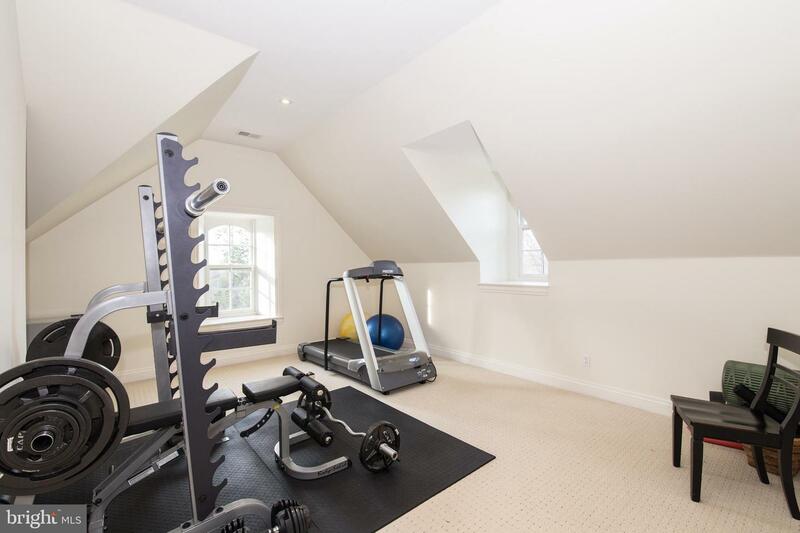 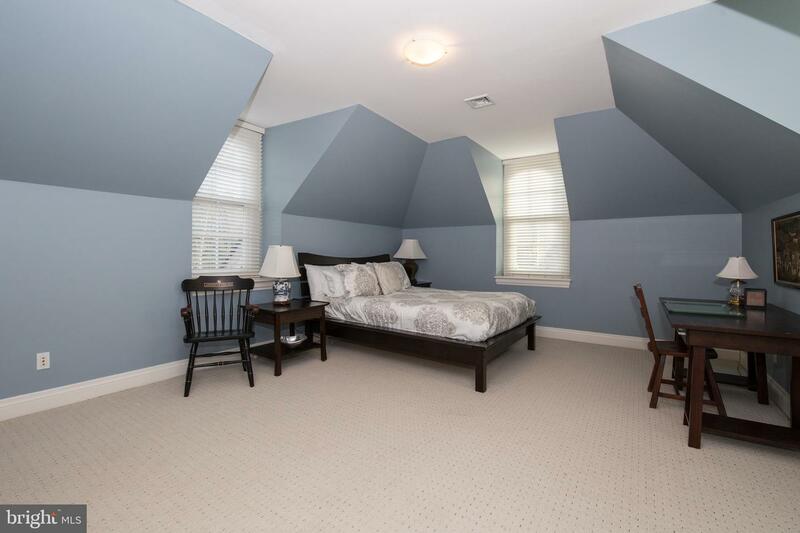 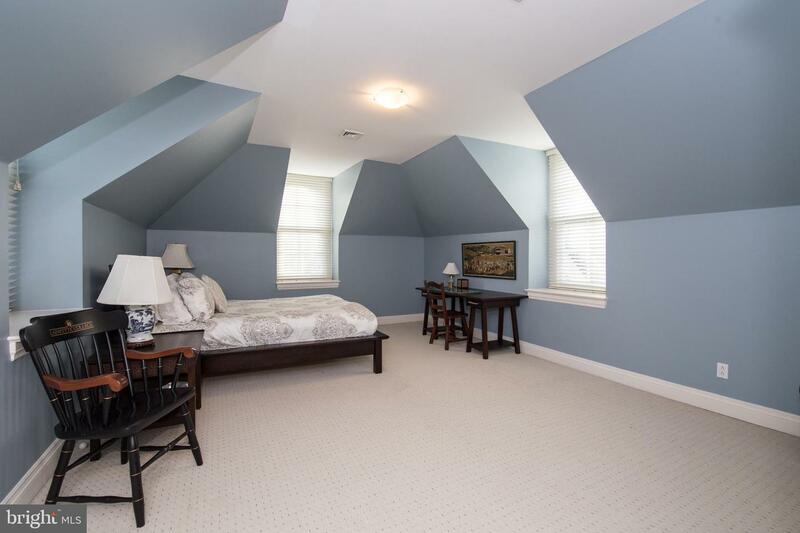 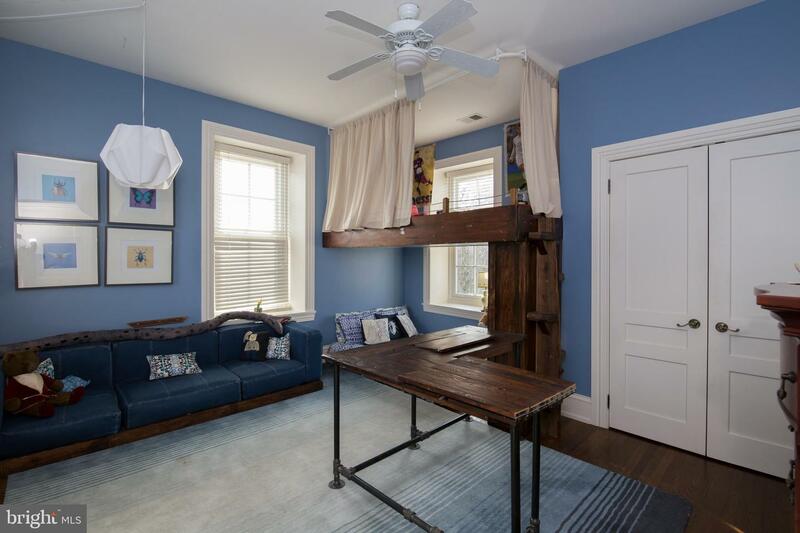 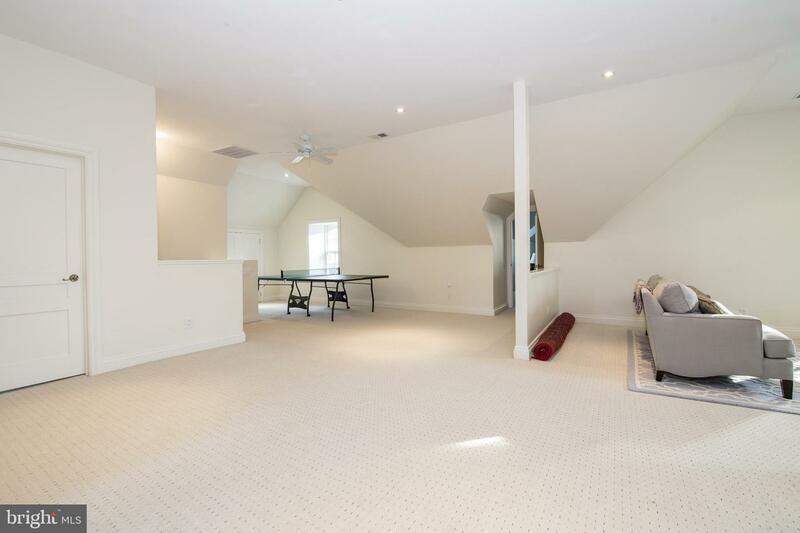 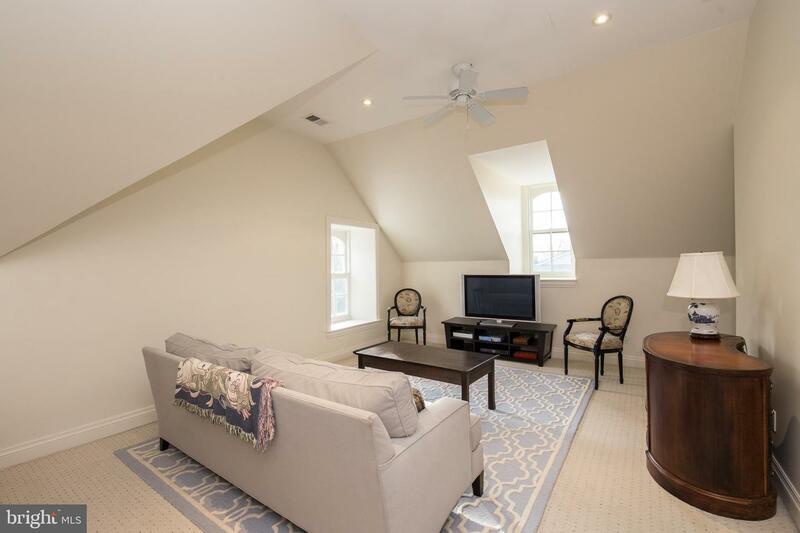 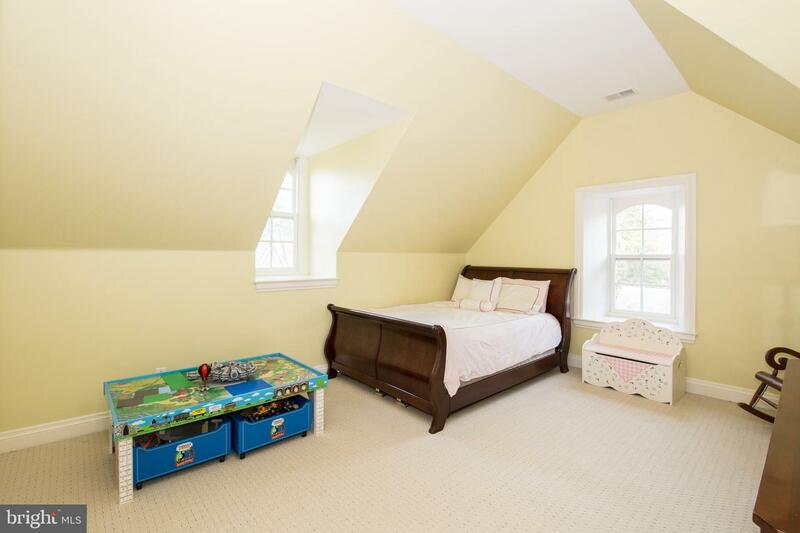 The third floor includes two additional bedrooms, a hall bath and a fantastic open space for games and exercising. 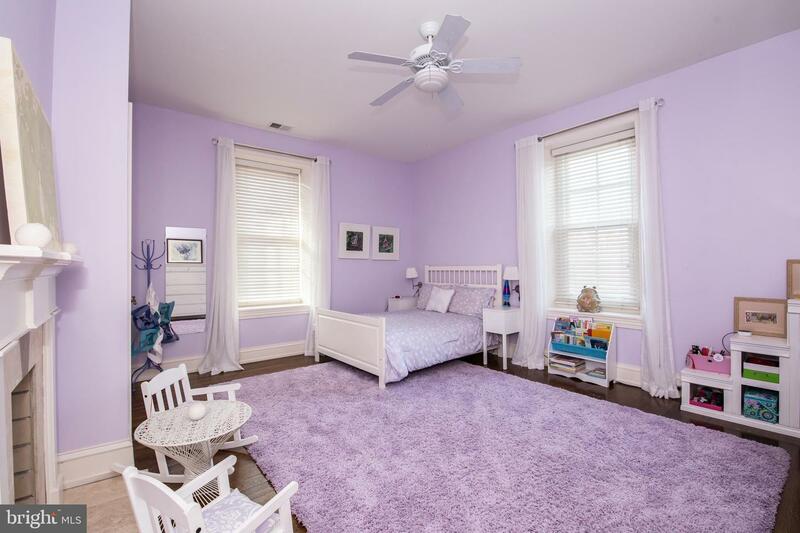 Systems include three zone central air, gas heating, newer septic system (2006) and updated electrical including 400 amp service. 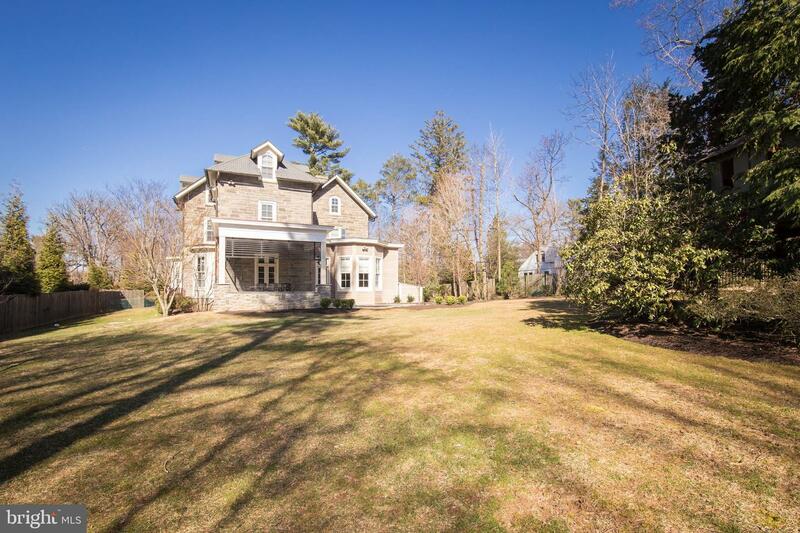 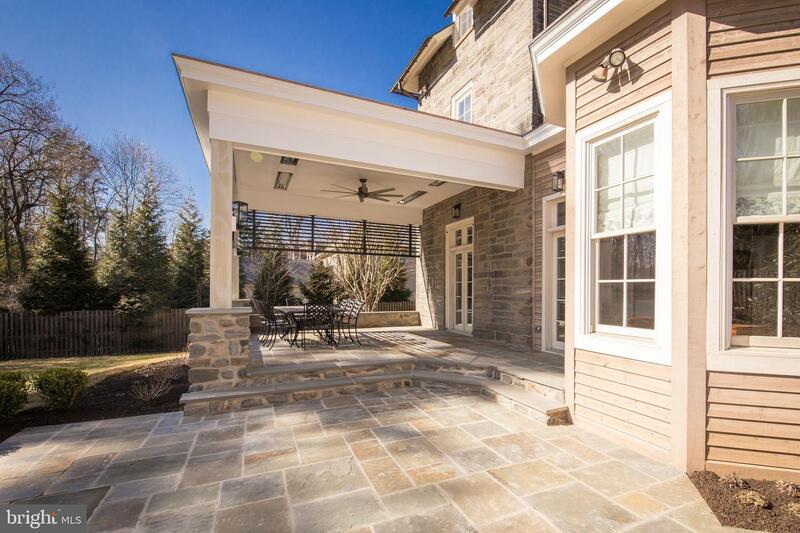 Walk to all the shops and vibrant restaurants in Chestnut Hill as well as the beautiful trails of Wissahickon Park. 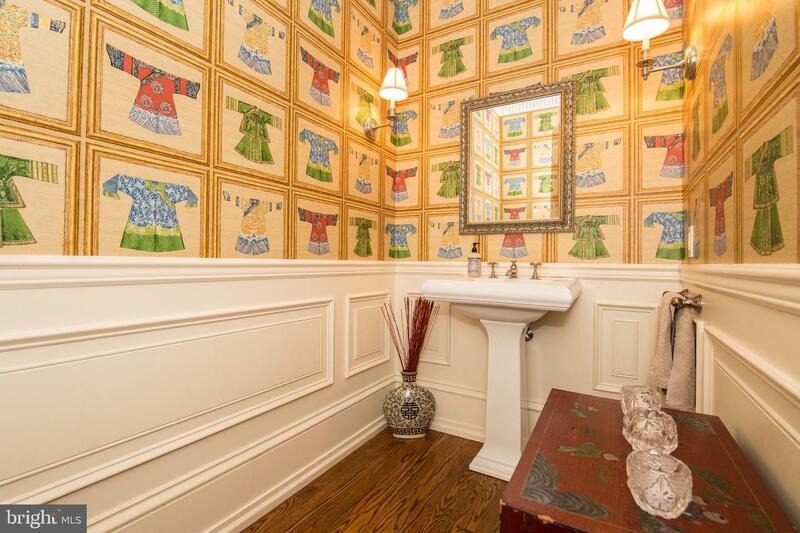 This is a true gem!